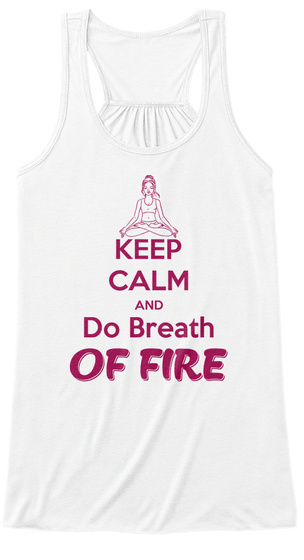 Are you a a Yoga practitioner that love breath of fire ? Or maybe you know someone who is? This shirt is perfect for those who really enjoy the techniques that yoga offer us. 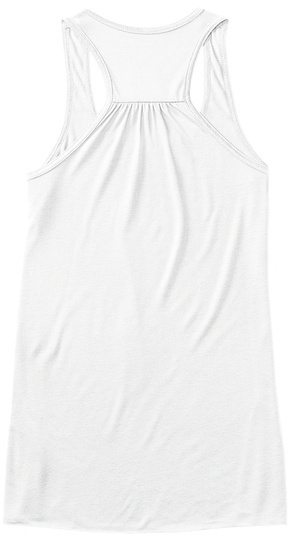 Avaliable in Flowy & fitted top tanks, Gildan Women's relaxed, next level women's boyfriend, and more..